Started my week off by giving back. My church held it’s annual Rev. Jerome B. 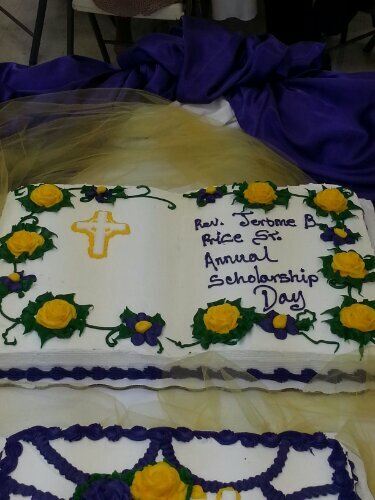 Price Scholarship Day–I am one of the committee members. This scholarship is given to every high school senior at Carter Metroplitan CME Church who participates in church activities. Last year we had 3 young men, and this year we have 4 young ladies. Two of the young men were able to come home and speak to the church, and the other one sent a statement to be read. The young ladies all participated in morning worship. It was a beautiful service for the memory of a beautiful man. Later on that day I finished my planting. 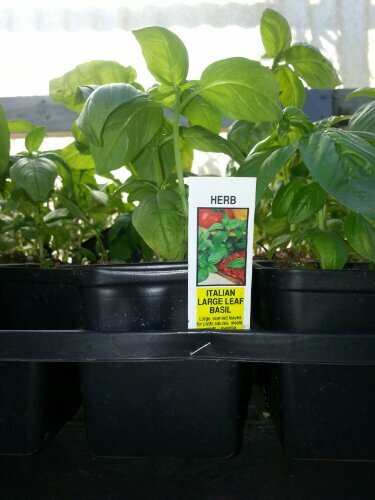 The flowers were already planted, but this year I also wanted to grow herbs. Did I forget to say between all of this I cooked dinner? Our youngest had gone to church with us so we had a wonderful time with her. Later on I worked on a piece that my friend needs in her pursuit of being elected to the Arlington ISD school board. Trying to answer a thought-provoking question in 250 words or less is hard. This week I will go to a Republican women’s luncheon as her surrogate to read a statement from her. Can you believe it–me neither. I have to go to exercise class since I didn’t make it Friday. Hopefully he will have time to train me on Thursday too or early on Friday because I’m taking a girlfriends weekend to Austin with two of my college roommates. There is also my professional life that needs attention too. For some reason I decided to throw something new into my classes, but I am sure it will work–maybe. First though there is the hubby. I must make time to stop and smell the roses with him. Life is busy, and most of the time I like it that way. Remember “thisisyourbestyear”.